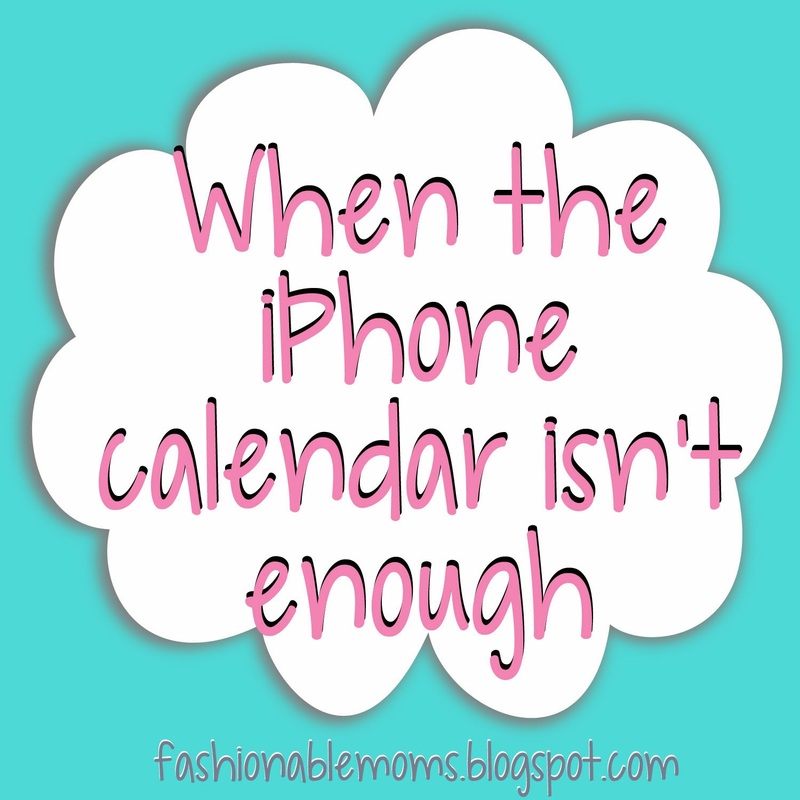 We love the iCalendar...that fabulous calendar that we can link up to all our family devices: iMac, iPod, iPod, and iPhones! That's where we input girl scout events, church events, evening meetings, kids classes & activities, and our favorite sports teams' games. I had to force myself to use that calendar in the beginning because I was a paper-calendar person. When I was in the corporate world, I always had a calendar open at my desk to record meetings and notes. But I realized that I needed to at least try to go paperless and it works wonderfully for family activities or events that we all need to view. Recently, I decided that I need to go back to writing things down. This is mostly because my to-do list has been growing, and it's much quicker for me to scribble down my tasks on a piece of paper than open up the notepad app or calendar and type it in. 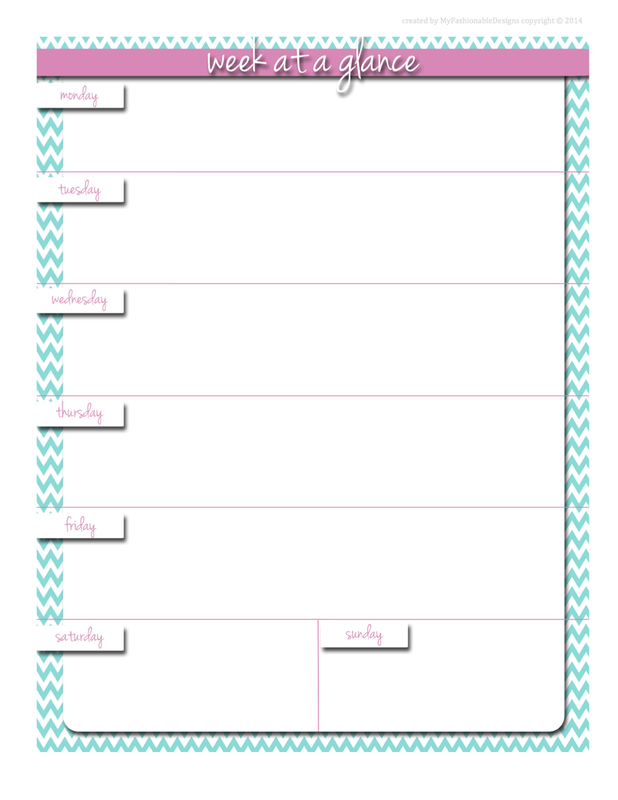 So I'm using a Weekly Planner page format. It's basically just full of my to-dos for the day. I write down my most important tasks related to my new Etsy shop, girl scouts, church, and working out. Then I can cross it off when it's complete. Does anyone else use a planner or weekly calendar besides the one on a computer or phone? I have no idea if I'm alone on this!!! Here is the one I made to use. 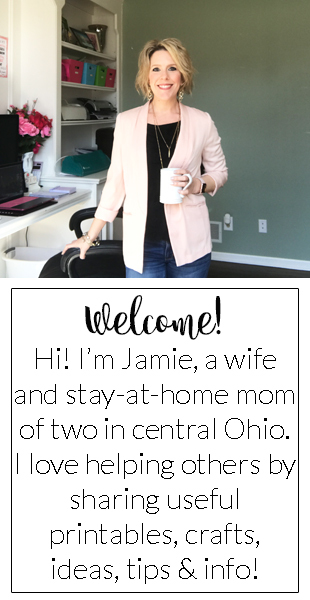 Download the FREE printable HERE or click on the image below.